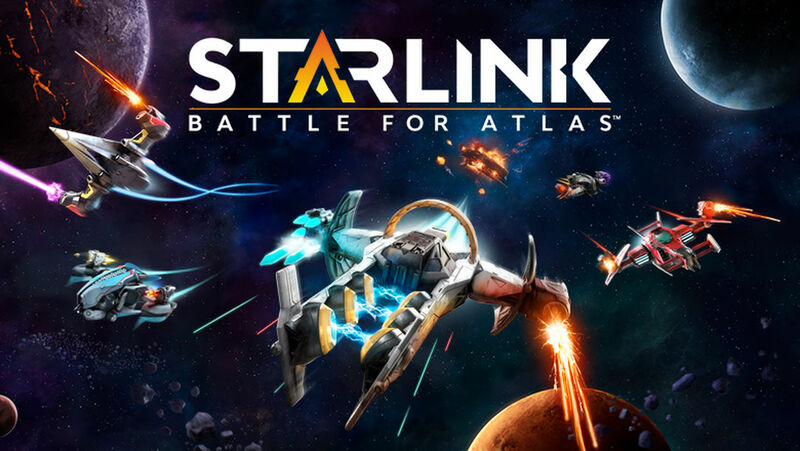 Starlink: Battle For Atlas started development around 2013. The project was kept relatively hush hush until Ubisoft revealed the game at E3 2017. It was after the presentation, a closed doors demonstration was being presented to a select few individuals. It was at this moment, after a number visits from people from Nintendo, including Head of Nintendo America, Reggie Fils-Aime himself, did Nintendo decided to become involved with the project and how the Starfox collaboration came to be. In just one year, daily communications were held between the Ubisoft Team working on Starlink: Battle For Atlas and Nintendo’s own team to help with bringing Fox McCloud, Peppy Hare, Falco Lombardi and Slippy Toad to the game. It wasn’t just a cosmetic application either but a full blown incorporation with players having the option to play as Fox McCloud all the wa through the game if they wish. This is of course only reserved for the Switch version of the game which, also includes exclusive missions for the Starfox gang as well. Nintendo’s involvement didn’t stop there. The Big N even provided sketches for how Fox McCloud’s pose should be on the little figure that you can scan into the game. This information comes from an interview between Dualshockers’ Logan Moore and Starlink Producer Matt Rose. If you would like to read the full interview between Matt Rose and Dual Shockers, you can find the article here.